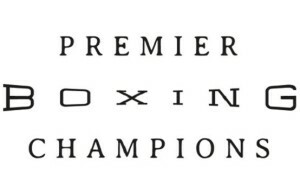 Molina (27-2-5 22 KO) meets Adrien Broner Saturday at the MGM Grand in Las Vegas, on the first installment of the PBC boxing series, which will air on NBC prime time. Funez has been a fixture in boxing for 25 years. 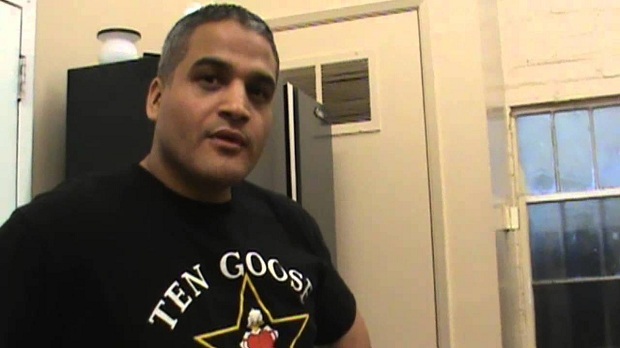 As a mischievous street kid, he initially met head trainer Joe Goossen tagging the Ten Goose boxing gym with graffiti. 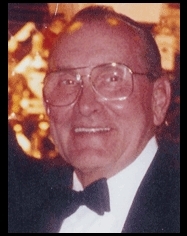 Funez described himself in those days as an “incorrigible youth” until he returned to the Goossen gym some six months after the graffiti incident. That’s where he began to learn the aspects of The Sweet Science. During those days Funez carried spit buckets, wrapped hands, and took on a lot of sparring with such heavy hitters as Joel Casamayor, Diego Corrales, and Gabriel Ruelas. Funez eventually fought four professional fights, but decided fighting wasn’t his forte. He returned to the corner, and from there, has made his mark on boxing. Observing Molina and Joe Goossen as they trained for Broner (29-1 22 KO), Funez got a first hand look at what is expected to be an entertaining scrap. 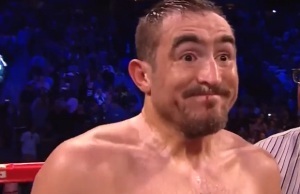 “John has been working hard on conditioning, applying pressure, and having great defense,” he said, which will help combat any of Broner’s slick antics. Molina also has natural ability to create a bumpy evening for Broner, potentially worse than his date with Marcos Maidana. Going to battle with Broner, Funez said Molina needs to make the fight as difficult as possible and not let him settle into his comfortable boxing mode. Remaining focused on Goossen’s plan is extremely vital to Molina’s success, and he can’t afford to let up on Broner. 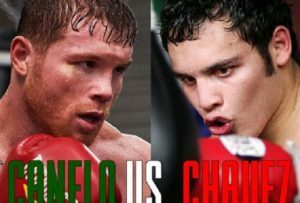 “I believe if John sticks to his game plan from the start,” Funez said, “is disciplined, and follows Joe’s instructions, and listens to him only, he will make it a hard fight for Broner, and maybe even a short night,” he hinted.